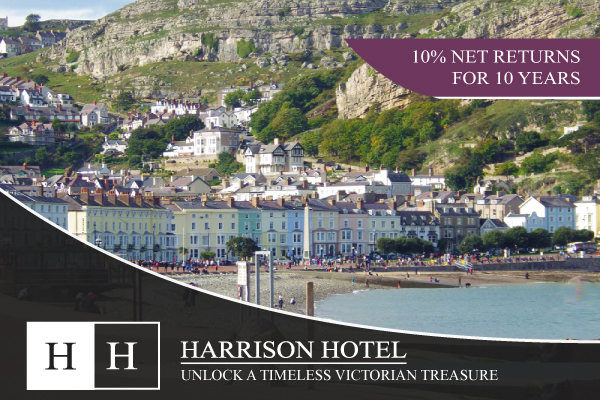 Unlock a timeless Victorian treasure set within the famous UNESCO World Heritage UK seaside resort of Llandudno. The hotel will remain open and fully operational during its upcoming refurbishment, offering investors continual returns. With a limited availability of 68 en-suite bedrooms, this buy-to-let opportunity affords you the chance to buy into a proven, North Wales hotel, further expanding your portfolio.